Farm Fresh Produce is utilizing SmartSpud sensor technology to calibrate equipment for better efficiency, and improve overall quality control. The company aims to significantly reduce crop damage by as much as 50%. The SmartSpud can be deployed from harvesting to the processing line to reduce waste by minimizing bruising, shatter damage and black spots. Ceccarelli adds, “Every growing season is different and variables such as how much moisture is in the ground can have an effect on harvesting results. We feel that with real time information coming to a tablet right in the field, we will be able to adjust to conditions much faster." Steven Ceccarelli founded Farm Fresh Produce in 2010, following in the footsteps of his father who spent decades in the business. Based in North Carolina, the company has grown to have operations in Mississippi, Quebec, CA and a distribution center in the Netherlands. Their second packaging facility was opened just over a year and a half ago to accommodate their growing export market, which sees up to 95% of the company’s crop shipped overseas. Farm Fresh Produce also plans to deploy SmartSpud to check optimum pallet sizes and stacking capabilities. Their goal is to optimize freight and logistics while ensuring the product is at optimal quality prior to shipping. 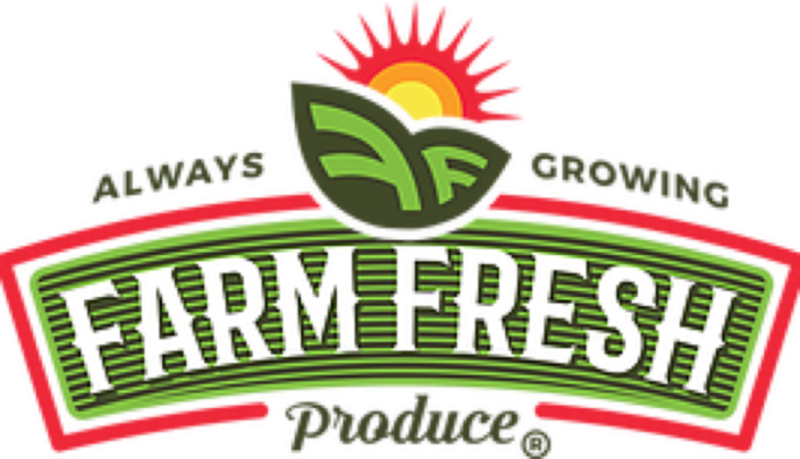 Farm Fresh Produce and all of the growers for whom they pack are GlobalGAP and GRASP certified. GlobalGAP is an independent certification system for Good Agricultural Practice (GAP) and is currently the world's leading farm assurance program in 125 countries. GRASP is an add on to the program which focuses on people. It stands for GlobalGAP Risk Assessment on Social Practices. Masitek Instruments produces and markets smart sensor solutions across multiple food and packaging industry sectors. Their agricultural division, aaggrrii, markets sensors under the CracklessEgg, SmartSpud and ProduceQC brands which are deployed in harvesting, production, packaging and distribution systems around the world. “Every growing season is different and variables such as how much moisture is in the ground can have an effect on harvesting results. We feel that with real time information coming to a tablet right in the field, we will be able to adjust to conditions much faster."